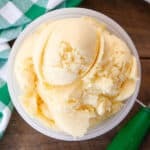 Mango Pineapple Ice Cream is one of the most refreshing ice creams I’ve ever made and it still boggles my mind that so much fresh flavor is possible from a couple cans of fruit, a splash of cream, and a squeeze of lime. When Alberston’s and Safeway asked me if I’d like to create a new recipe for the “Cans Get You Cooking” project, I jumped at the chance to play with some foods that were already in our pantry. I love keeping a well-stocked pantry because it makes spur of the moment cooking and baking possible. I couldn’t resist the canned mangoes last time I was picking up canned pineapple and I picked up a couple cans to try. 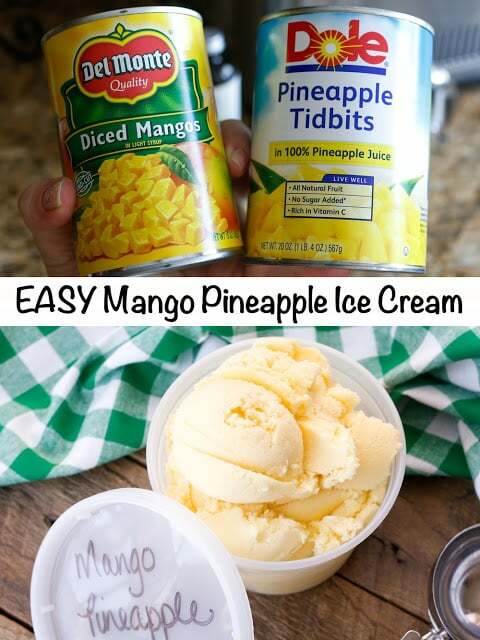 I was pleasantly surprised by how well the flavors from the mango and pineapple combined with just enough cream added to make it a little bit rich and still keep it light. A twist of lime brightens the flavors and a pinch of salt enhances them nicely. 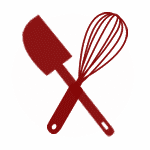 Place all the ingredients in a blender and puree until smooth. Pour into the ice cream maker and freeze according to manufacturer's instructions. Transfer to an airtight container and freeze until ready to serve. Enjoy! I recommend draining the fruit over a dish in order to save the juice. I use the leftover juice in smoothies. For a fun and almost completely from the pantry recipe, you can substitute full-fat coconut milk for the heavy cream in the recipe. 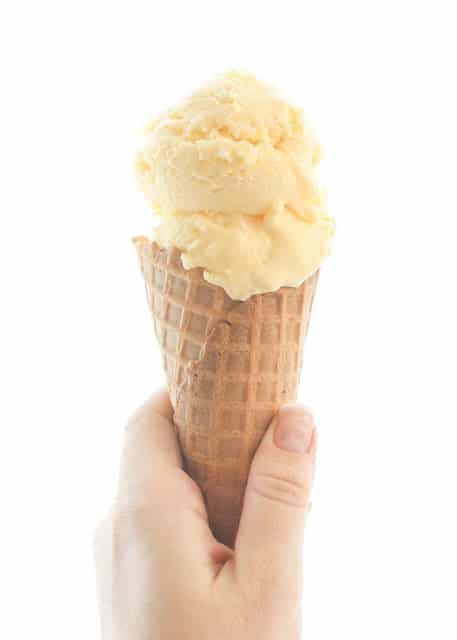 Great minds think alike - I just made a pineapple frozen yogurt! Sharing this one! 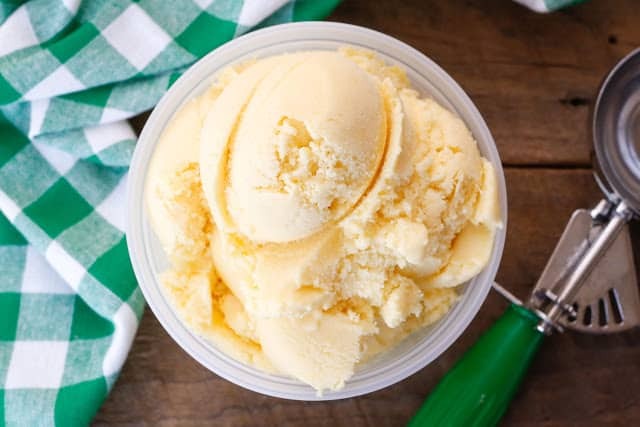 This ice cream looks so summery and refreshing, and best of all, easy to make! A win, win!